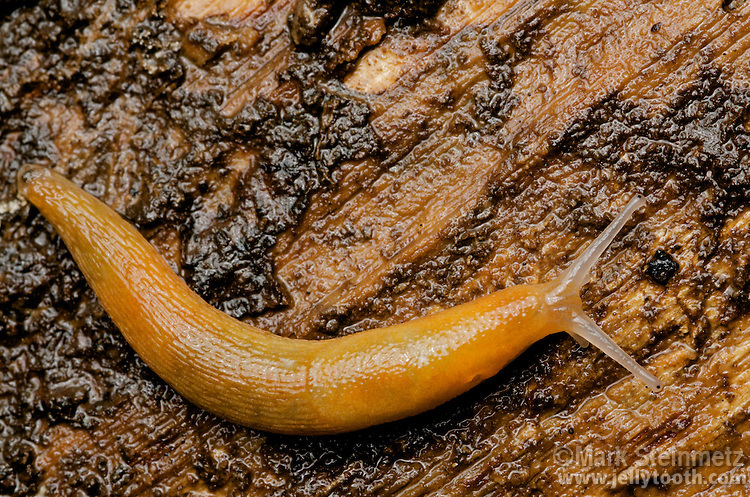 Dusky Slug (Arion subfuscus). The Dusky Slug is native to Europe and is considered an invasive pest in North America. Delaware County, Ohio, USA.